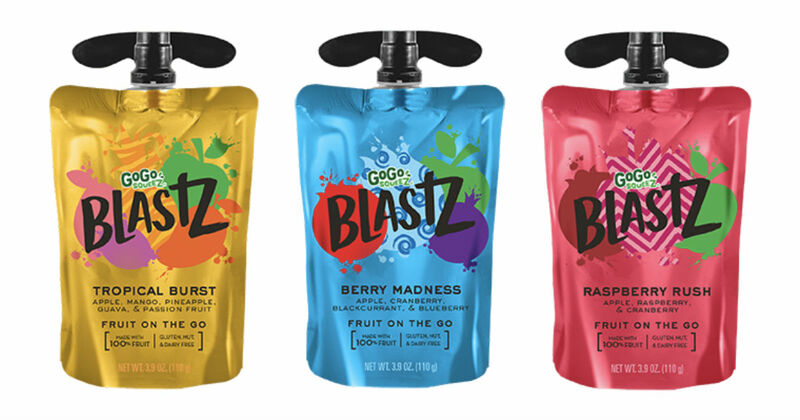 Head to Target to get a 4-pack of GoGo Squeez Blastz Fruit Pouches for only $1.47, regularly $3.29. Add a 25% off Target Cartwheel offer to your Target app. Pay $2.47 at checkout. Submit your receipt to Ibotta to get $1.00 back. Leave me a reply below!